78" TALL WHEN FULLY LOWERED. NEEDS TO GO ON 19ft LIFT TRAILER, TRAILER RENTS FOR $20.00/DAY WITH THE RENTAL OF THE LIFT. 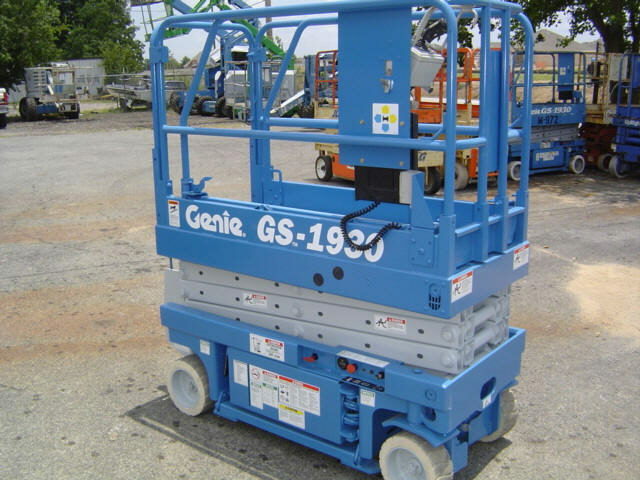 * Please call us for any questions on our genie scissor lift 19 foot platform rentals in Elk River MN, Big Lake, Zimmerman, Maple Grove & Rogers MN, serving the northwest Minneapolis metro area.